I was once on a large cost saving project, in which a few dozen professionals were charged with finding a billion and a half in savings for a large organization. It was an exciting prospect, but it had its problems. When Is Success Not Really Success? Various teams quickly got to work in their particular areas of expertise. Teams collaborated, brainstormed together, coordinated with each other and worked to analyze operations and find savings. Many opportunities for savings were emerging. There were facilitation sessions to try to squeeze out even more savings. However, some issues began to arise. In many cases, there was a noticeable lack of analysis of the value of certain things relative to the costs. Some of this was due to lack of information, but some was also due to assumptions that certain things should not be cut, without truly proving the value. There was also a preconceived notion about cutting certain types of services in favor of others. I felt uncomfortable with this, thinking that there was no economic logic to this. I was concerned that true value could be cut out of the organization in the name of cost cutting. I came to be disillusioned with the process. I questioned what we were really accomplishing. However, I could see that overall, the team was also developing the scorecard for success and ensuring that it was tilted in their favor. The issues of value against cost were not necessarily considered and objective criteria did not rule the day. However, it did not matter, at least in the short run, as measurements for project success did not consider these things. 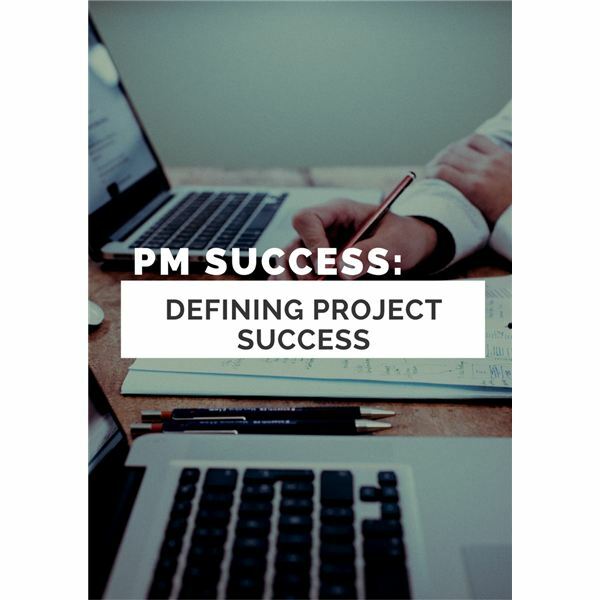 Have you experienced a project where success was defined different than you thought it should be?